Ashley started with Jim and Linda in April 2012 as an Administrative Assistant and we’ve been off and running ever since! She earned her Real Estate Broker Associate License and became a Realtor member in 2013. 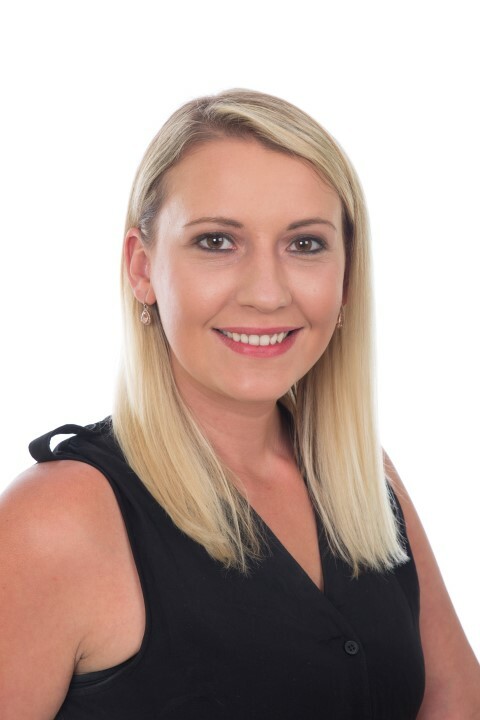 Ashley’s experience in Microsoft Office software, social media platforms, accounting methods, project management and customer service have allowed our team to move to the next level in terms of exceeding client expectations. Ashley is on the Realtor Association of the Sioux Empire’s Realtors For Kids Committee. This committee raises funds to help children throughout the greater Sioux Falls area. She is also on the Home Builders of the Sioux Empire’s Repair Affair Committee. This committee provides free repairs for the elderly and disabled in need of accessibility issues. Ashley is a Sioux Falls native who enjoys spending time with her three daughters, cooking and camping.